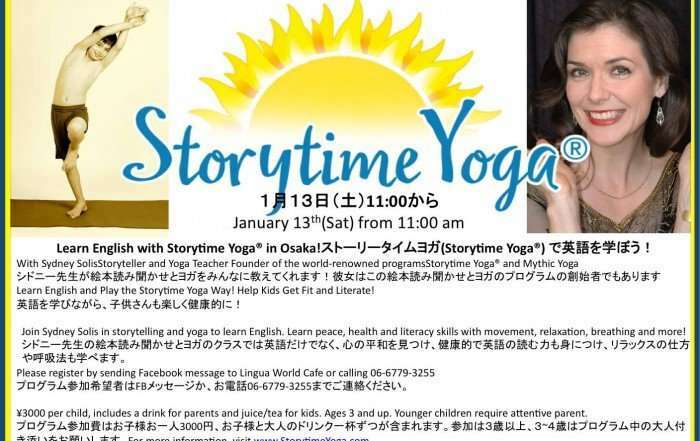 start teaching kids with yoga and story! 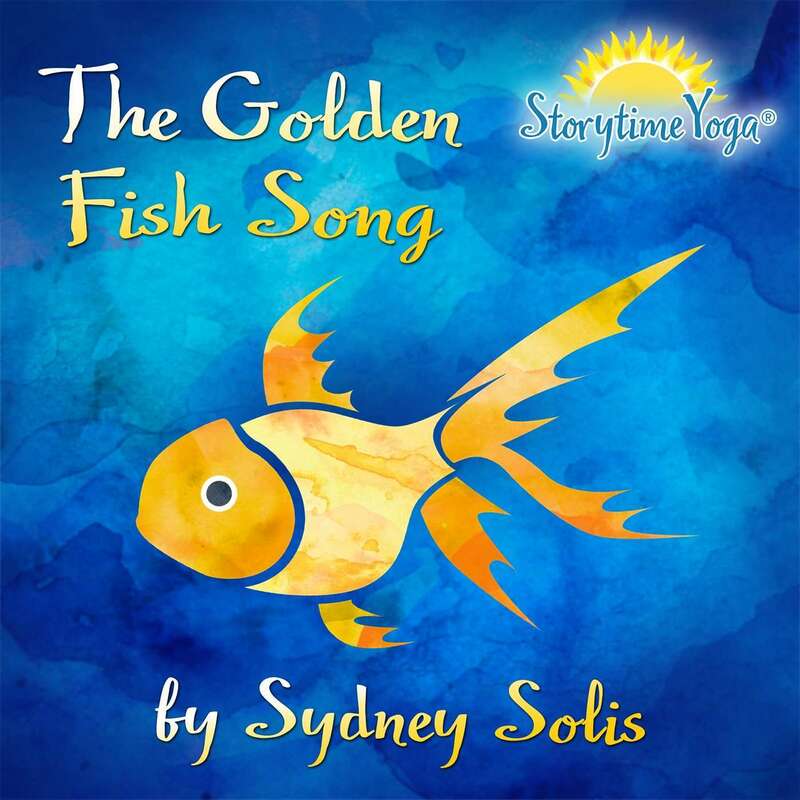 New CD by Sydney Solis! 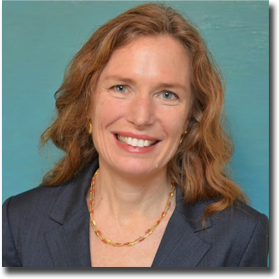 Since 2003 Storytime Yoga® has been a pioneering children's body-centered education and yoga therapy program that integrates yoga and oral storytelling, relaxation, meditation, and peace and character education to produce healthy, peaceful and literate children, families and communities. With body and word enter the world of language, folk tales, fairy tales, myths and personal stories. Tools and trainings for parents. Educate your child with the body and word. 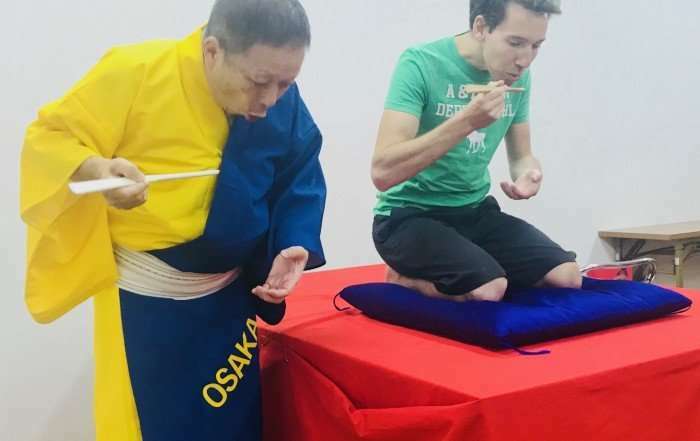 Learn the method from wherever you are in the world! Discover what teachers are doing in the world, and learn how you can get involved. Let Sydney's story of triumph over tragedy using yoga, ayurveda and stories to heal herself and family inspire you to discover its healing power for yourself, children and others in your life. 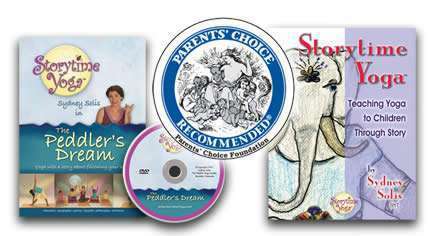 Sydney's children's yoga program Storytime Yoga® stands out from the crowd by going beyond yoga asana and bringing yoga wisdom and emotional intelligence for children as guides of becoming self reliant, how to live in the world and connect to the life within. 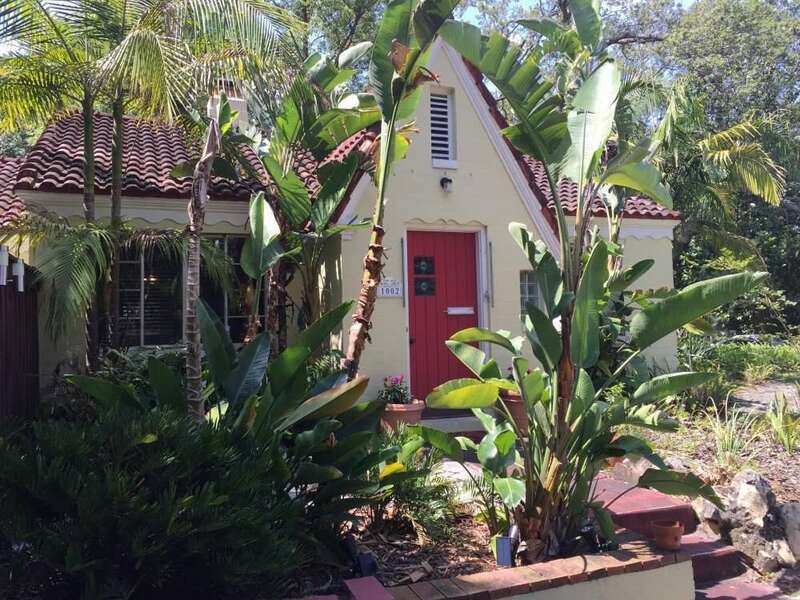 Read the article in The Daytona Beach News-Journal, in Yoga Journal Magazine about Sydney, Once Upon a Pose and in the Colorado Library Magazine, Into the Jungle: Kids Yoga Story Time! 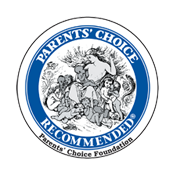 "The total package provides an excellent introduction to yoga for young children. The author is a natural teacher"
Sydney Solis teaches Storytime Yoga for Kids at Head Start in St. Croix, U.S. Virgin Islands 2012. Through the body and word, kids connect with the inner world of creativity and imagination when they experience Storytime Yoga® for kids in the classroom, studio, library, therapy session or at home or as part of a yoga home school curriculum. Kids acquire listening, oral and literary skills, body-awareness and character education through multicultural wisdom stories. 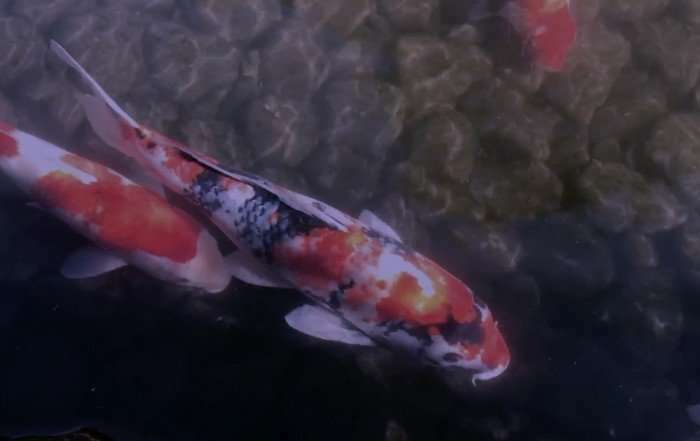 The process compels self-reflection and for children to become aware of their minds, bodies and emotions and to bring them into harmony with their environment. This translates into mentally and physically healthy, peaceful and literate children. Learn more about the benefits of Storytime Yoga. 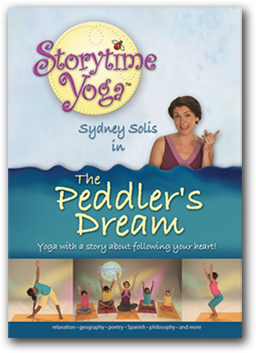 "Sydney Solis is a skilled storyteller, teacher and yoga practitioner. 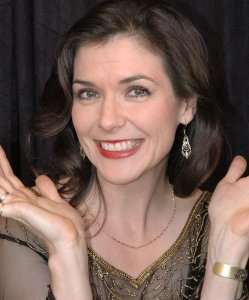 Altogether, her materials are well structured, practical and charming." 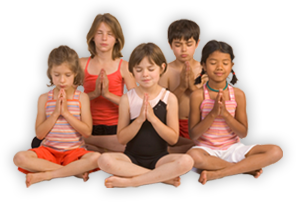 Storytime Yoga® integrates yoga and storytelling, healthy eating, mindfulness and peace and character education to produce healthy, peaceful and literate children, families and communities. 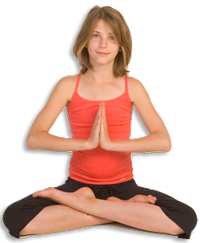 Award-winning body-centered, cross-curriculum education teaching literacy, peace and health to preschool children through third fourth grade and Mythic Yoga for tweens, teens and adults. 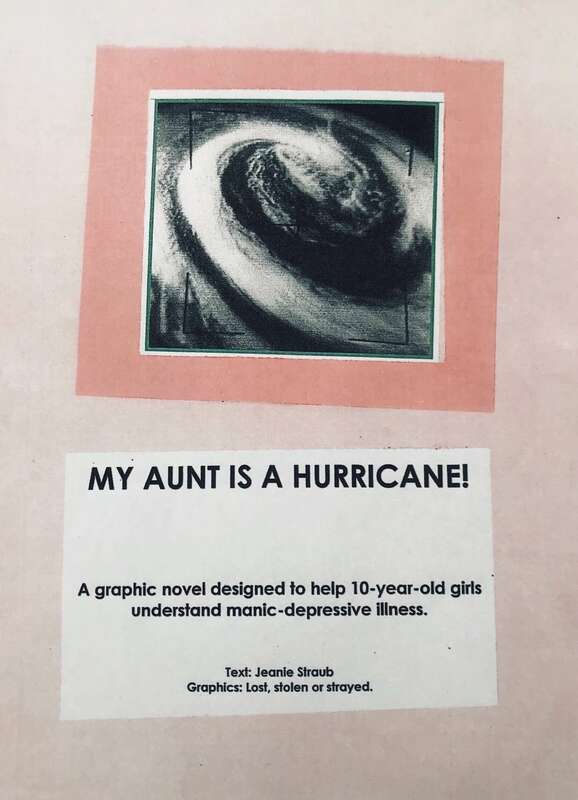 Sydney's original ideas on Yoga Therapy with A Lifeboat and a Compass: Stories and Yoga to Help Youth and Families Heal articles relating to using yoga, story and the arts to assist in mental and physical health, ADHD, Post-Traumatic Stress Disorder, depression and suicide prevention for youth and families. Facebook Group page Healing Trauma Through Yoga. Storytime Yoga for Kids teacher Tas Shepherd uses storytelling to teach kids yoga in Bangladesh. Service is primary in Sydney's work, featuring charitable children's classes as its cornerstone, emphasizing and advocating social good for all. 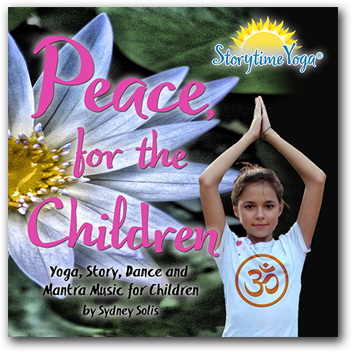 Sydney and Storytime Yoga are proudly pro-peace, pro-family and pro-child before profit. 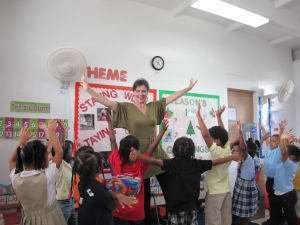 Since 2006, the Storytime Yoga Trainings have trained people all over the world. Trainees as part of their training have created community service projects as seva. Stories are the yoga, providing psycho-spiritual yoga in addition to physical asana. Trainees' personal journey with Mythic Yoga prepare them to teach children and be a force for conscious good in the world that uplifts all of society.